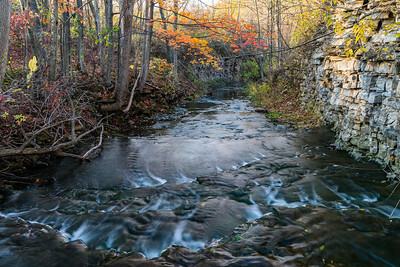 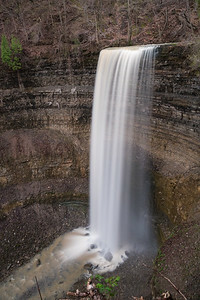 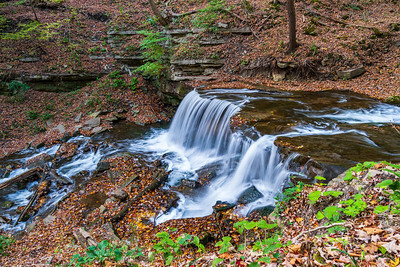 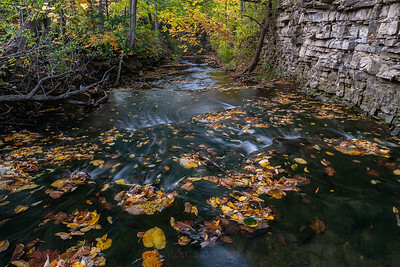 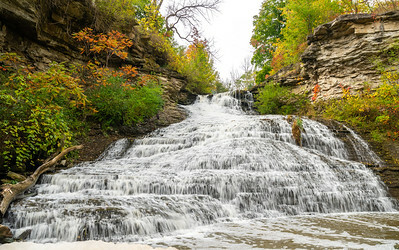 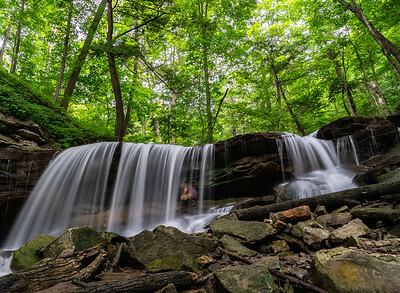 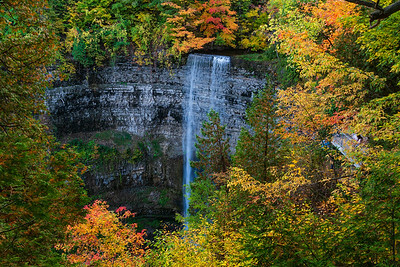 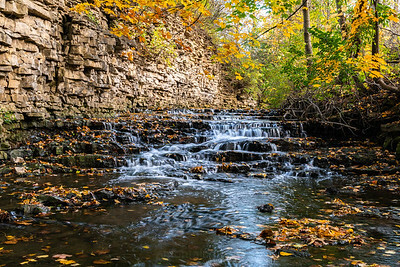 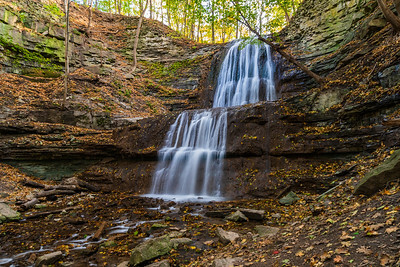 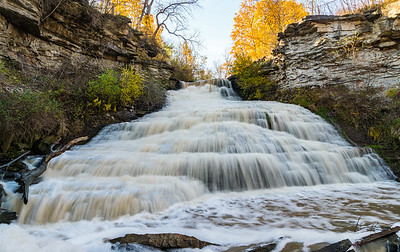 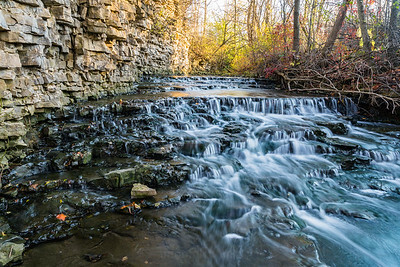 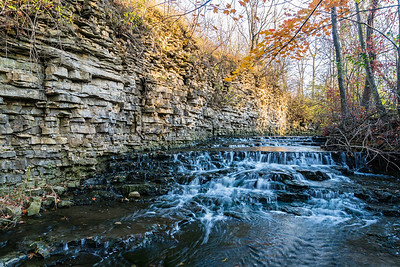 Local waterfalls around Southern Ontario will be on display in this gallery. 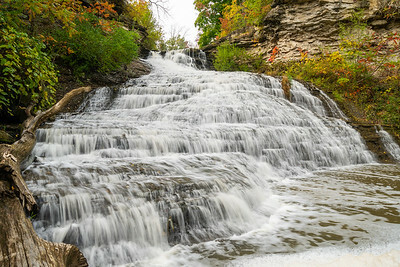 After a very strong storm cast a ton of rain, Beamer Falls was a raging torrent. 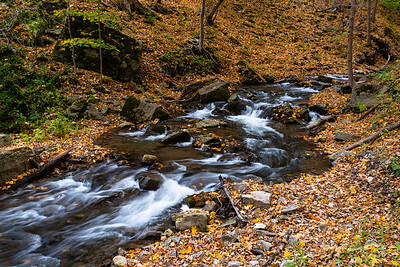 As opposed to a tame stream. 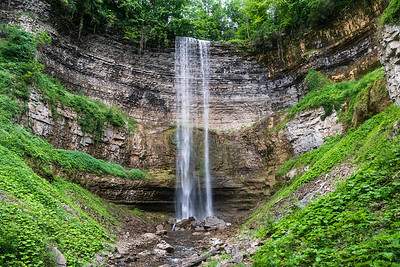 Tews Falls post flooding made for a very nice show. 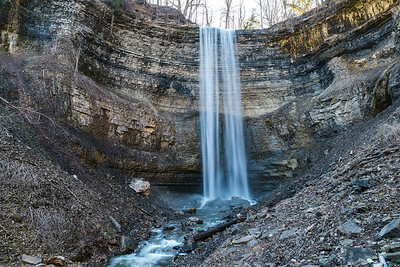 Spring, 2017. 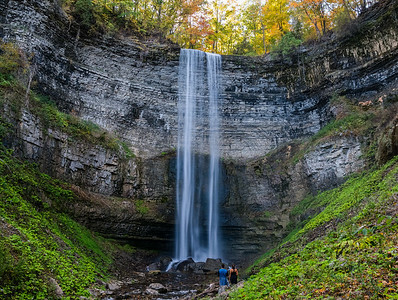 The hike to get here isn't for the faint of heart, but the 40m water drop is worth the incredible view. 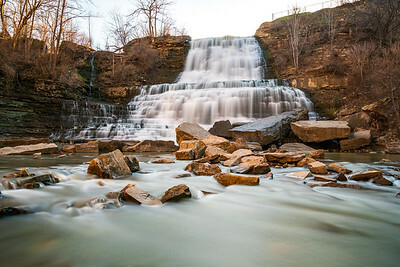 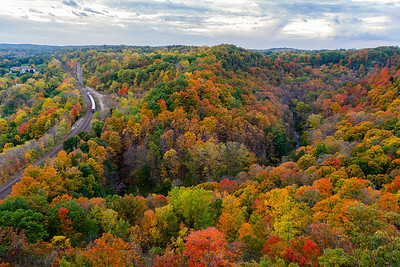 Dundas, Ontario, Canada.